Preheat oven to 350 degrees F. Grease a 9�13? baking pan and set aside. 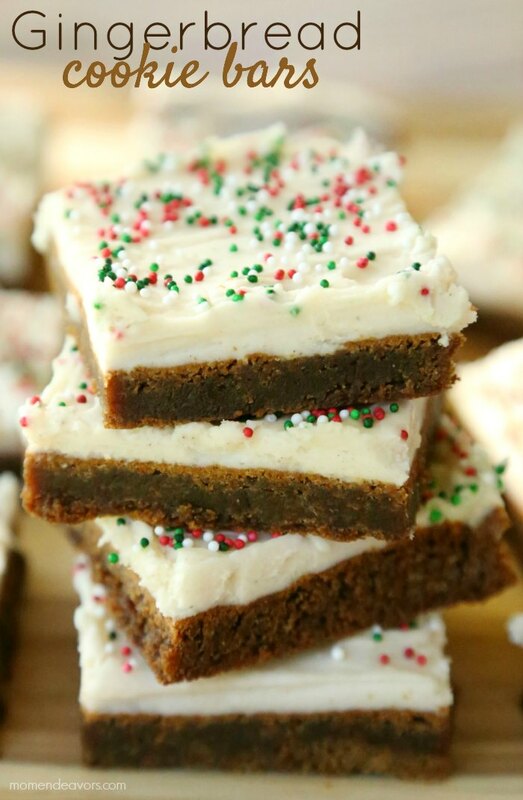 Visit Gingerbread Cookie Bars with Cream Cheese Frosting @ momendeavors.com for full instructions.